When flying over ponds and lakes, we’ll often see dozens of ducks ‘walking on water’ and flapping their wings to get airborne. Lorenz notes there are many types of ducks in the area including Mallards, Common Mergansers, Ring-neck Ducks, Hooded Mergansers, Bufflehead, Coots and Common Goldeneye. A terrific birding resource, says Lorenz, is the Cornell Lab of Ornithology. According to area ornithologists the area is home to over 20 types of Warblers. Some of these types are the Pine, Cape May, Parula, Wilson’s, Canada and the Hooded. Other birds which are rarer like the Yellow-breasted Chat and Gray-cheeked Thrush have also been spotted in recent years; these birds have not been seen or heard from in many years, until now. 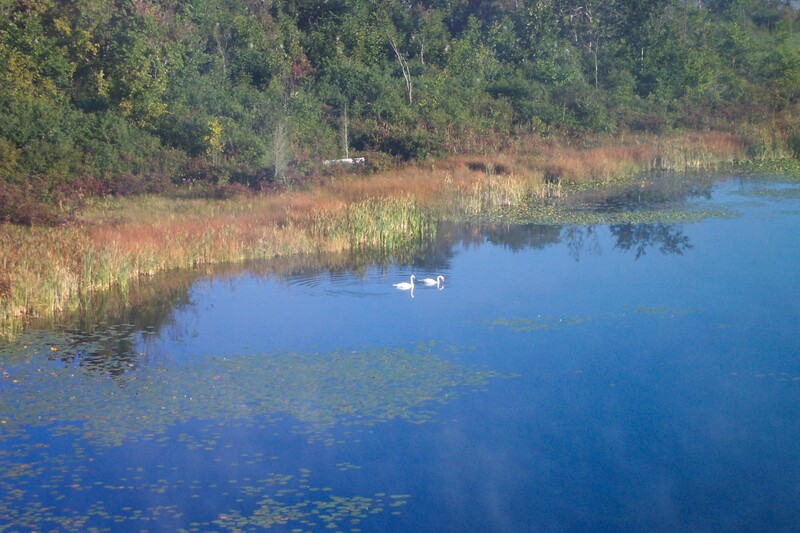 In the end, if you are into bird watching and nature, don’t miss Island Lake State Park or Kensington Metro Park. 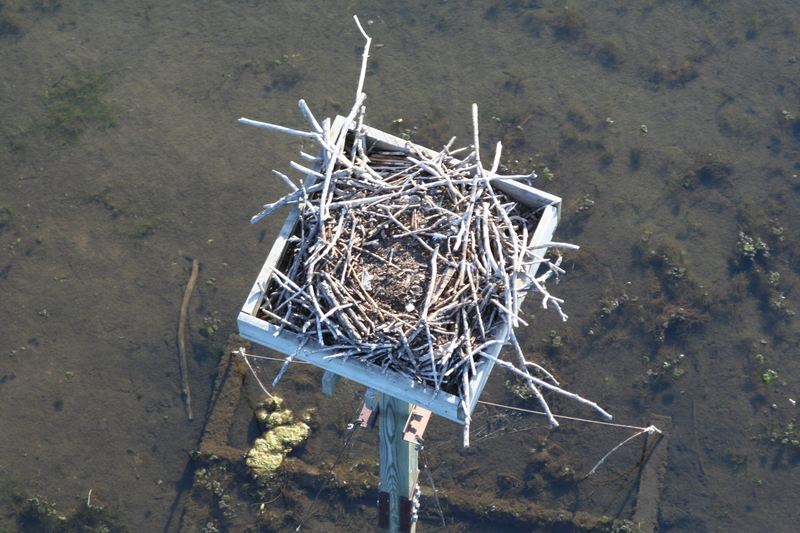 Here you will have an opportunity to see common birds like egrets, gulls and the Great Horned Owl, which nests there each year. You may also happen upon other types of birds that are rarer to the area such as the Osprey which has been reintroduced to the parks in recent years. Who knows, you may even arrive at the parks during the filming of a movie; after all – Steve Martin’s The Big Year movie was filmed in and around bird sanctuaries in Canada. The movie was about three competing bird watchers on a yearlong bird spotting competition. If you ever get the opportunity to go birding at these two parks, you should do it. And if you want the ultimate bird watching experience check out a balloon ride with Westwind Balloon Company. Hot Air balloon flights cost $695 for a private ride which is two passengers and the pilot. All flights are pre-paid. Visa, MasterCard, AMEX, Discover and PayPal are accepted. Gift certificates are available. All flights are non-refundable. “If we get bad weather we just reschedule the flight,” says Lorenz. 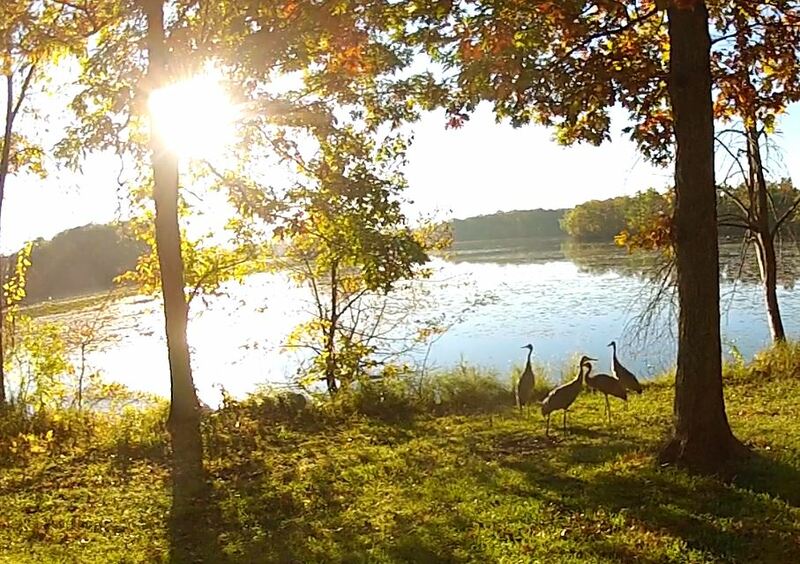 To schedule a Bird Watching Balloon ride, call Westwind Balloon Company of Plymouth, Michigan, Flying over Kensington Park, Island Lake State Park, Brighton, South Lyon and Milford. 734-667-2098 Scott Lorenz, Pilot and Owner. Scott Lorenz, a commercial balloon pilot since 1982, has logged 1,650 + hours in-flight. He has flown over Niagara Falls, The Great Wall of China, Disney World, the Olympics, Austria, Japan, Spain, Red Rock Canyon NM. He co-piloted a Guinness World Record flight to 19,000’ and a 20 hour-Gas Balloon flight from MI to KY. Westwind has been featured by FOX-2 Detroit, WDIV, WJR, The Detroit Free Press, Oakland Press to name a few and was named “most creative date” by It’s Just Lunch. 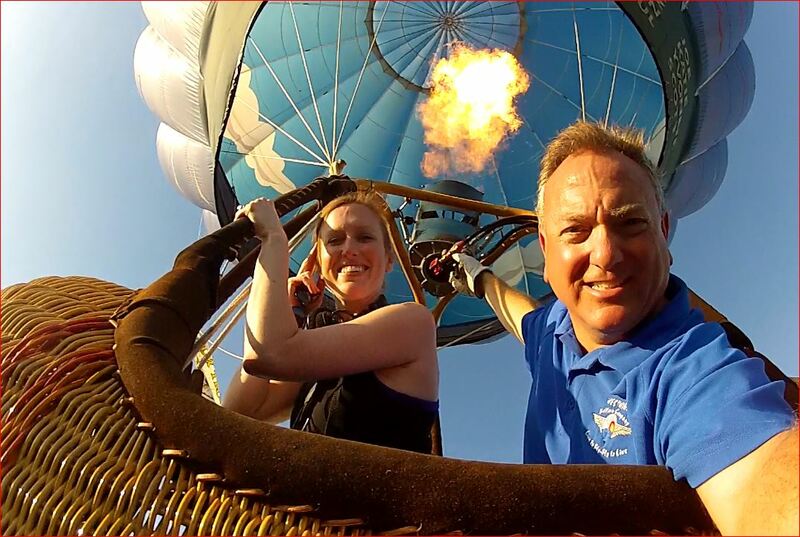 In 2012 Westwind was name one of America’s Most Romantic companies for the balloon engagement flights. 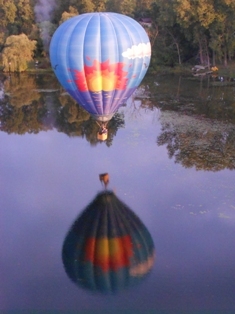 Scott’s Westwind Balloon Company offers unforgettable rides over Michigan’s breathtaking countryside. Balloon rides make terrific gifts! !